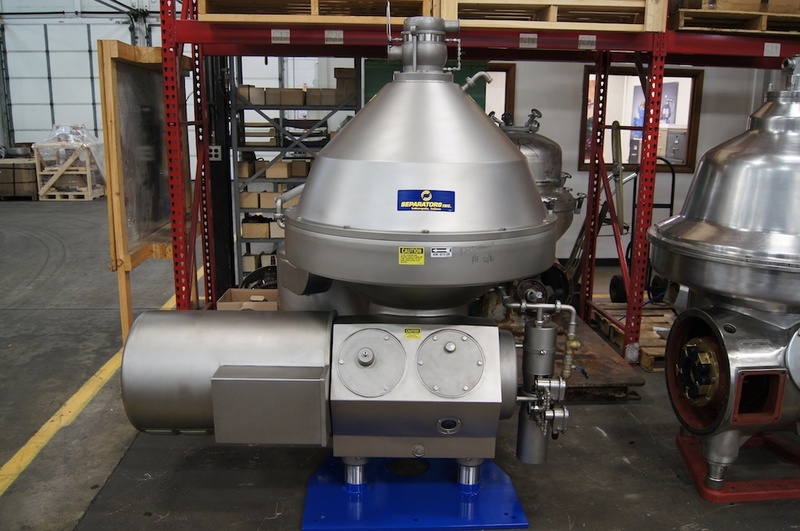 How Long Do Centrifuge Separators Last? The comparison I use most often is this: you purchase two identical, brand new automobiles. With the first vehicle, you give it all of its routine and preventative maintenance. This includes changing the oil, rotating and balancing the tires, replacing wear parts, and having it looked over by a qualified mechanic on a regular basis. With the second vehicle, you give it gas, oil, and other fluids when they are running low, but you ignore maintenance needs, and you continue to drive it even when it shows signs of poor performance. Based on this information, how long will each vehicle last? And which one is most likely to break down much sooner? What this example shows is something most of us already know deep down inside: maintenance matters. Now, if you use that automobile example to understand the lifespan of centrifuge separators, it’s important to realize that the impact of regular, routine maintenance is even greater when it comes to these machines. Centrifugal separators are massive and powerful, and if they’re properly maintained, they can last a lifetime. But if they’re neglected, they can quickly begin malfunctioning and eventually break down. All too often, smaller companies will avoid or delay separator maintenance as a way to save money. And I can say without a doubt that this is the wrong way to go about things. Following the recommended service schedule for centrifuge separators is what saves facilities money, especially because it keeps equipment functioning at optimal levels, uncovers equipment issues before they get worse, and prevents machine failure. Neglecting centrifuge service almost always ends up costing more in the long run. If you’re interested in avoiding shutdown days and hitting production goals, the one thing you should do is put a priority on major and minor maintenance visits. Doing this will eliminate downtime due to equipment failure and keep your facility moving.